There is nothing more rewarding than cooking and eating ingredients that you have grown by yourself. Believe it or not, many of these foods can be grown in a window box and some of them can even be grown inside the home. If you have a garden, the the possibilities are endless. All you need is a little effort, a bit of patience and a few key gardening products. Of course, climate is also a key factor to consider. Therefore make sure you choose the food according to the weather. 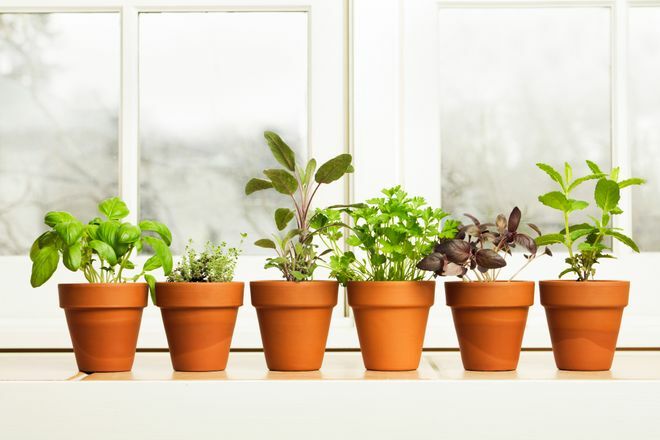 Take a look at our list and find out what foods you can grow in your home!